Home » Blog » Specials » Now offering Lash Lifts! 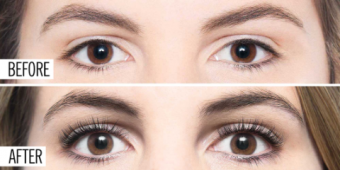 Lash lift is the newest in semi-permanent lash curling that works with your natural lashes. With lifted lashes, your eyes immediately open up & lashes appear fuller and longer. Create lift, curl & definition to natural lashes. Includes tint. Treatment takes about an hour with results lasting 6-8 weeks.